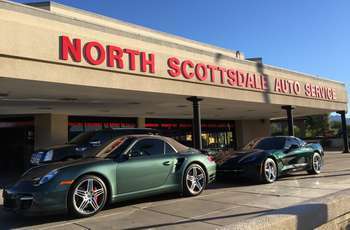 Thank you for choosing The Car Guys of Scottsdale, and welcome to our website. Raise your expectations as you have finally found a company that wants to build a business relationship with you for life! With over 26 years automotive expertise, we firmly believe that you, our valued customers, are the most important part of our success and therefore we are committed to doing everything in our power to deliver the highest quality, platinum service and convenience necessary to make every experience with us first class. We do not cut corners by offering and installing inferior parts and working materials. Instead, we focus on the highest quality manufacturers’ parts, materials, warranty, service, integrity and value to ensure that your vehicle service is completely satisfactory! We open our business each day prepared to earn your trust, as well as building a long lasting relationship with you as our valued customer. We are a fully licensed and insured company ready to meet and exceed your every expectation. We service customers throughout central Arizona including Ahwatukee, Carefree, Cave Creek, Mesa, Paradise Valley, Phoenix, Scottsdale, Sun City, Surprise, Tempe, and many other valley cities. Once again, we would like to thank you for visiting our website and we look forward to hearing from you soon. 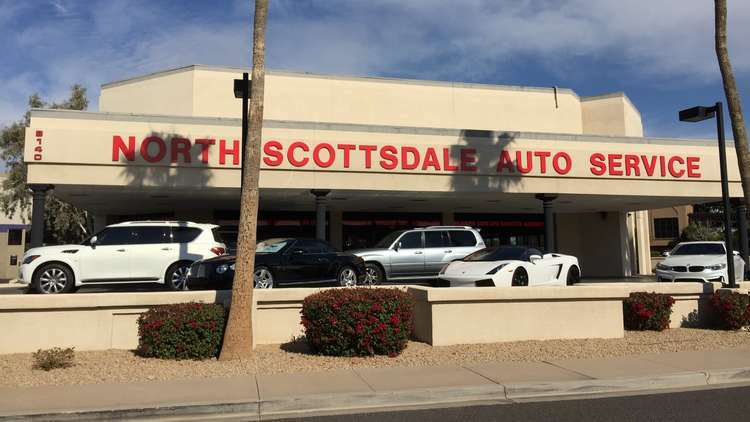 If you have any questions or wish to set up an appointment for any of our professional vehicle services, please feel free to call us anytime at 602.524.0807. Let us know what we can do to earn your business today! 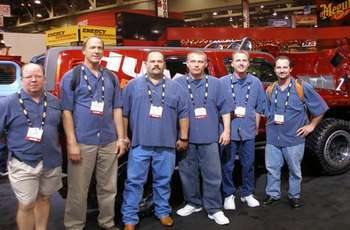 Call 602.524.0807 The Car Guys of Scottsdale for the best quality, service and prices for all of your vehicle needs!